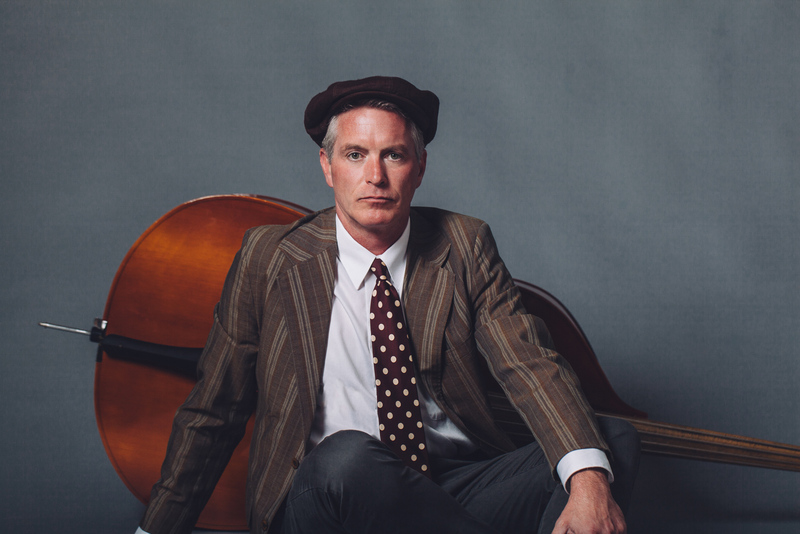 John is pretty much the coolest jazz cat you you’re gonna meet. 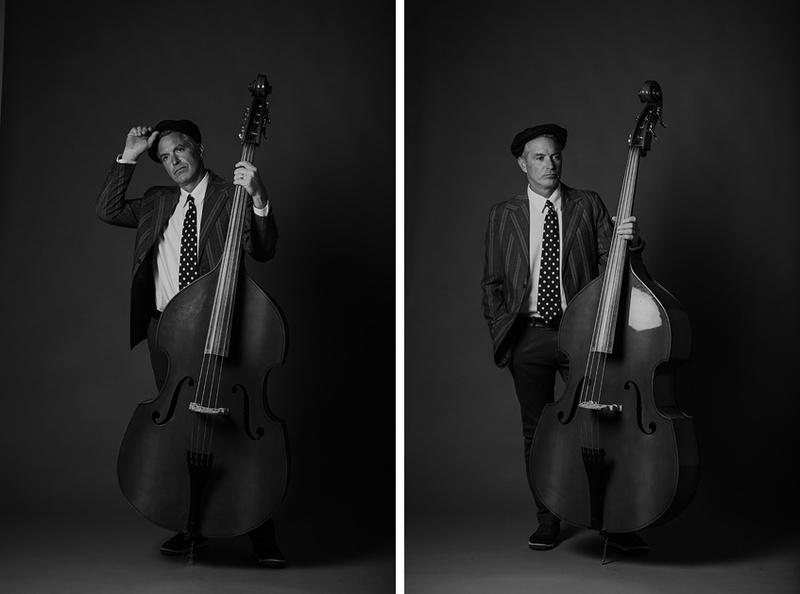 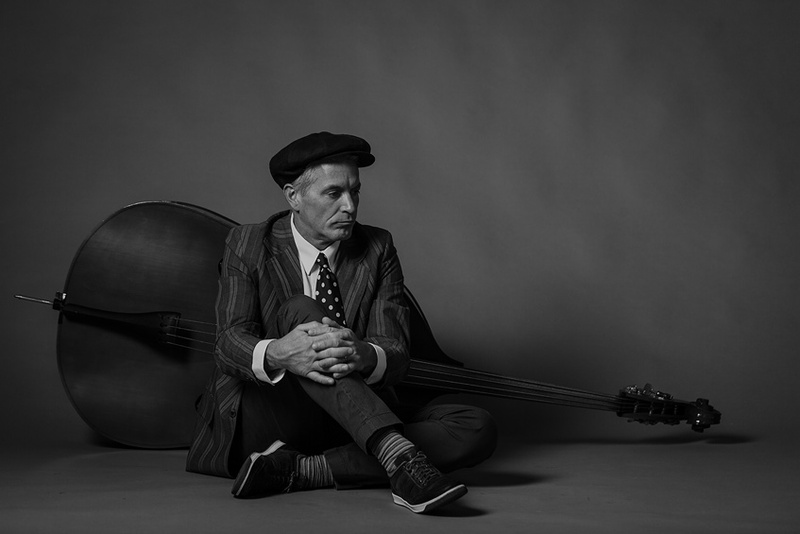 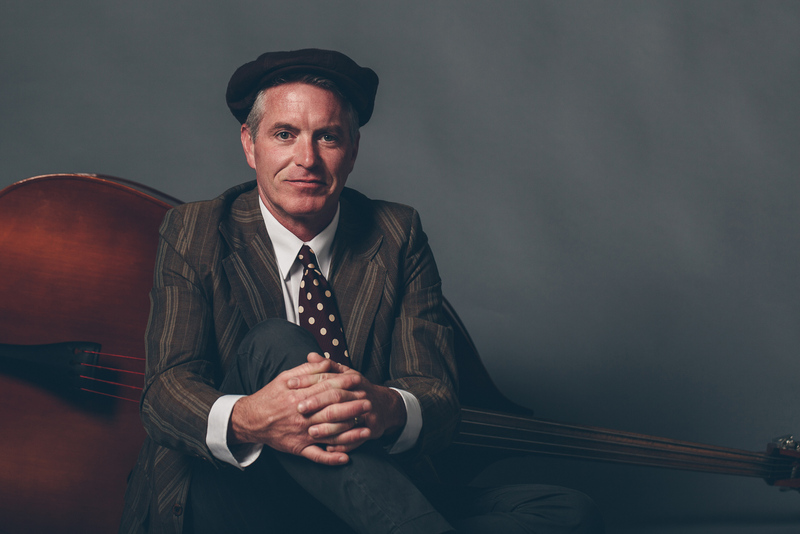 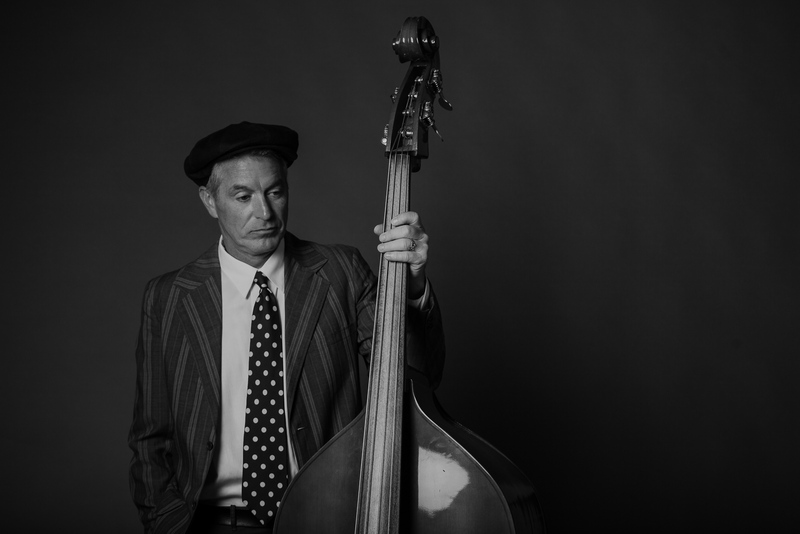 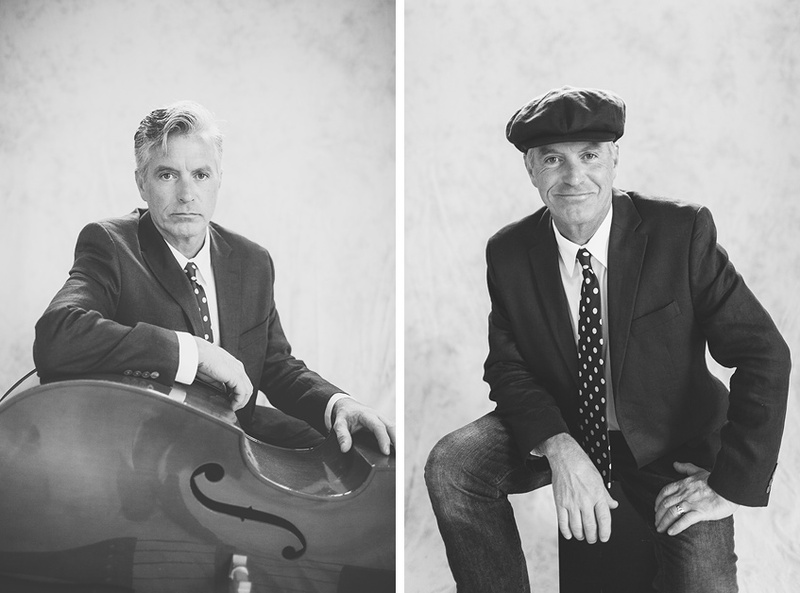 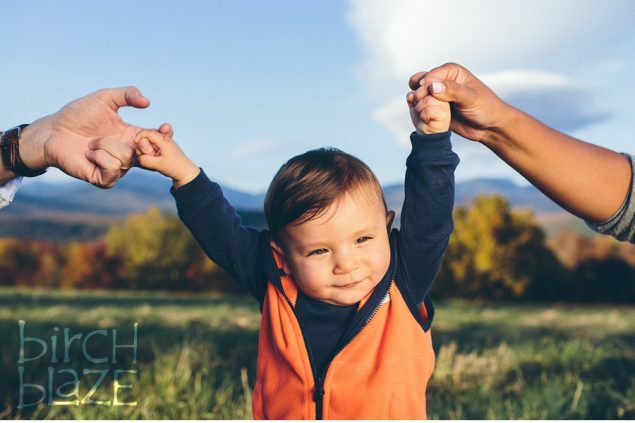 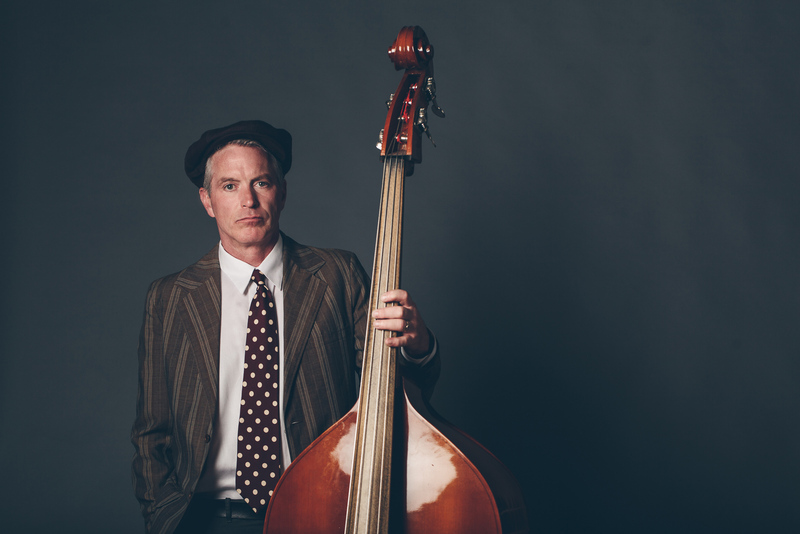 He’s the upright bassist for swing jazz band, Clyde Bisbee & The Wheelhouse Revelers. 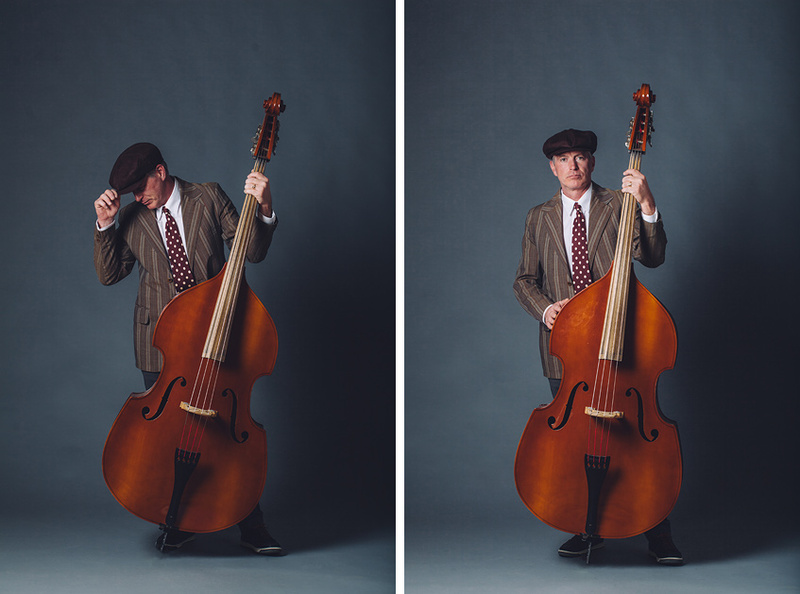 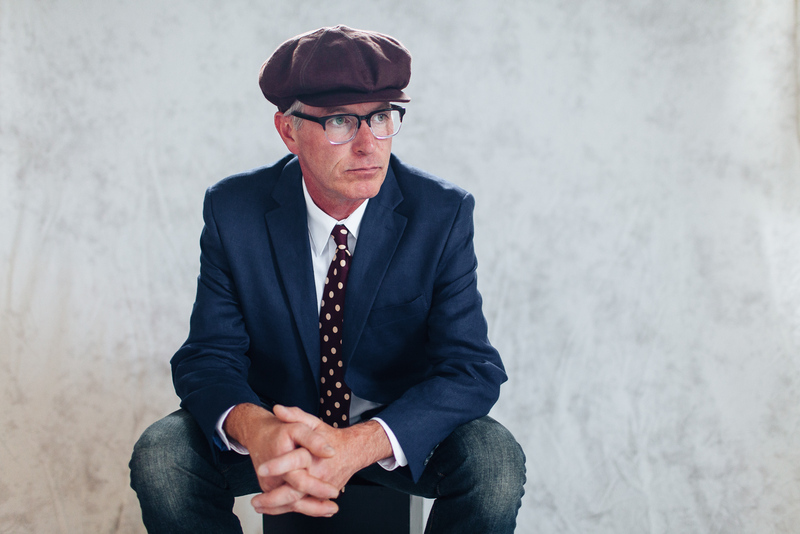 We had him in-studio a while back for his band portrait session. 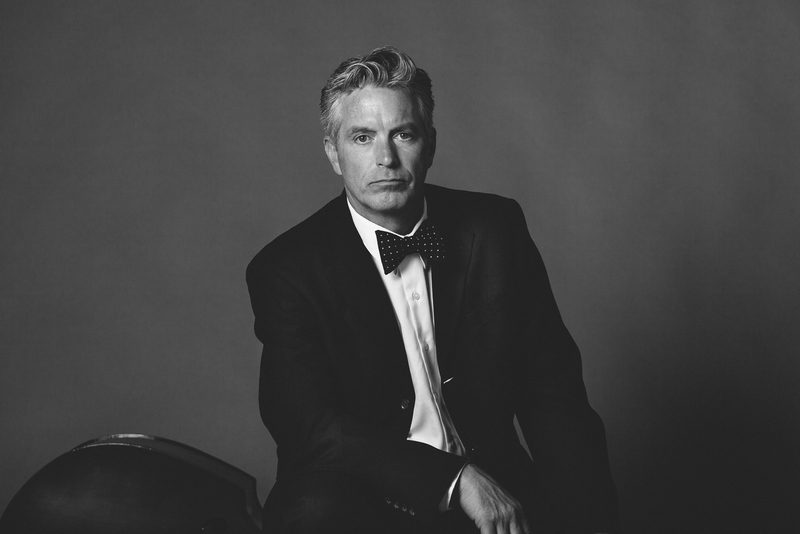 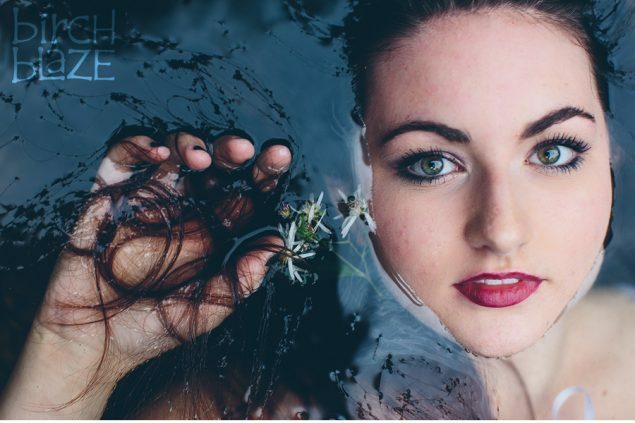 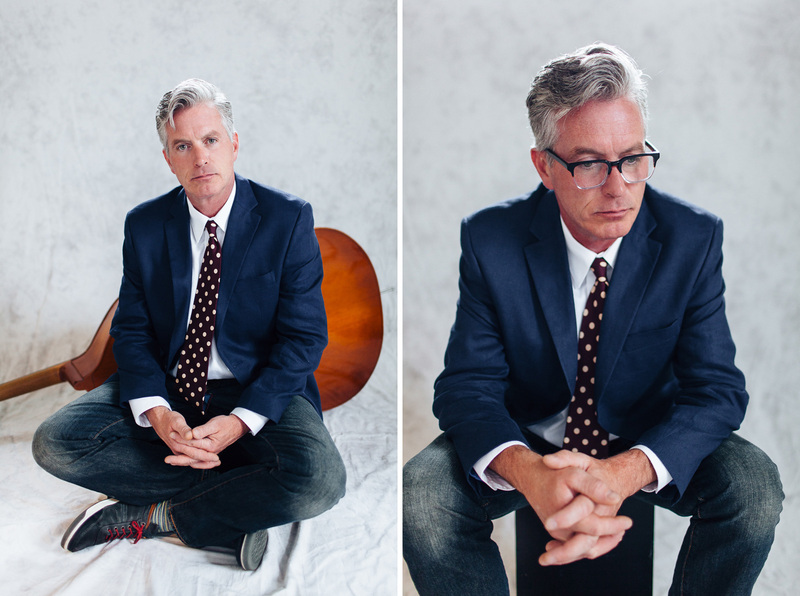 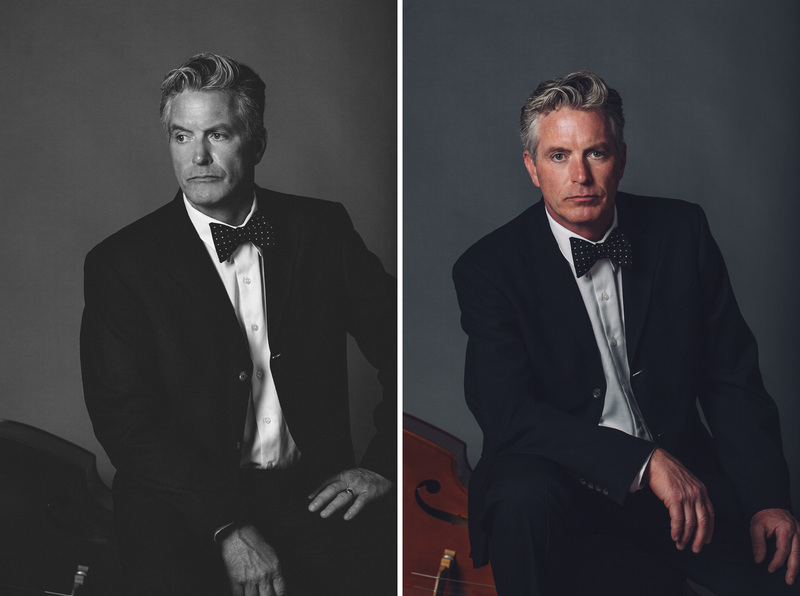 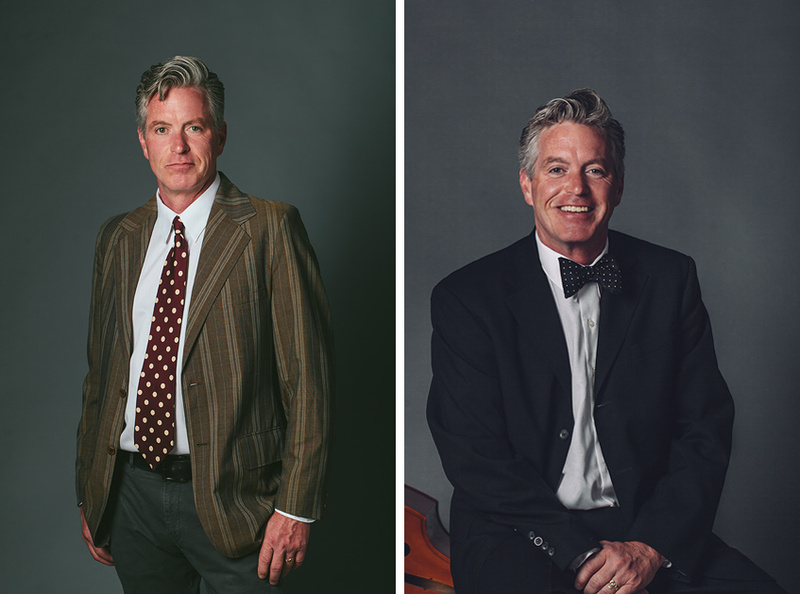 When you have a fellow artist that channels George Clooney like this dude, you might snap a few extra frames.